Where do you actually get to talk? Talk about you and everything that surrounds you. 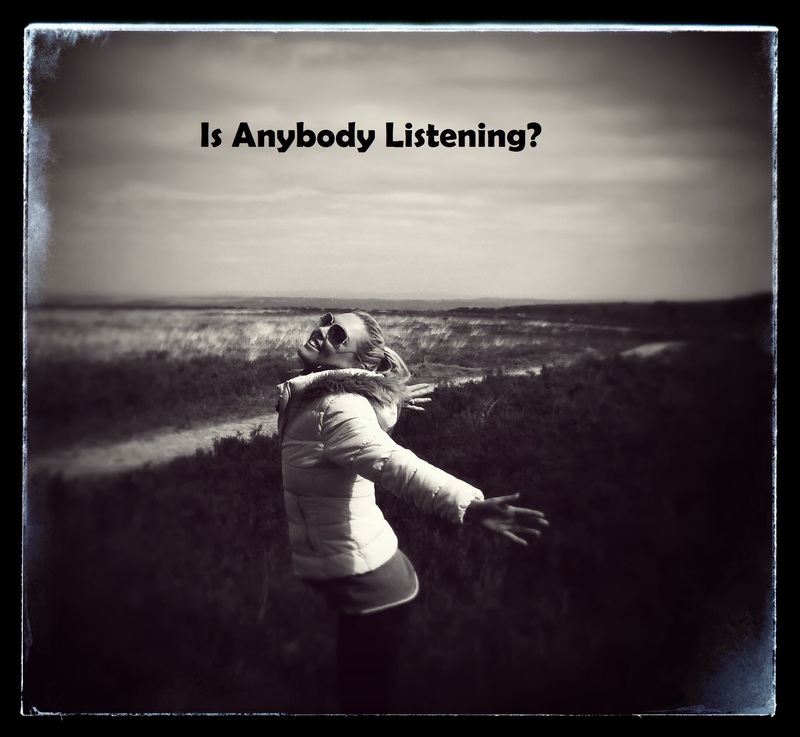 Comments Off on Is Anybody Listening?